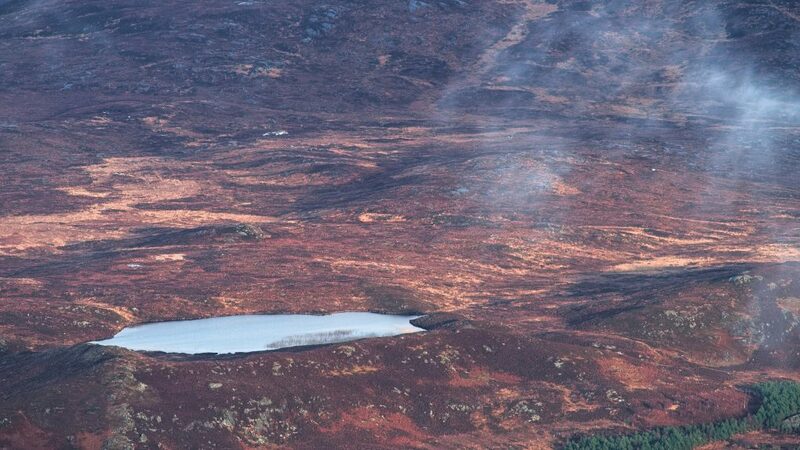 I’ve been over 3000′ twice before now – but for one I stopped short of the summit, and for the other we took the ski-lift up, so neither really counts as Munro-bagging. 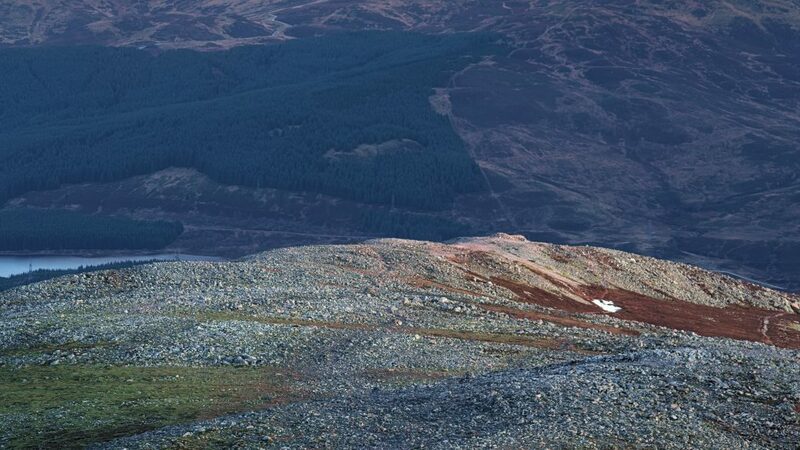 In the Christmas/New-Year holiday week, friends and I spent a happy day climbing Schiehallion – a mountain we’ve known and photographed for a long time, but actually climbing it was a first, at least for some of us. We couldn’t have asked for better conditions: fresh but basically dry, all the way up with mist blowing around the summit. 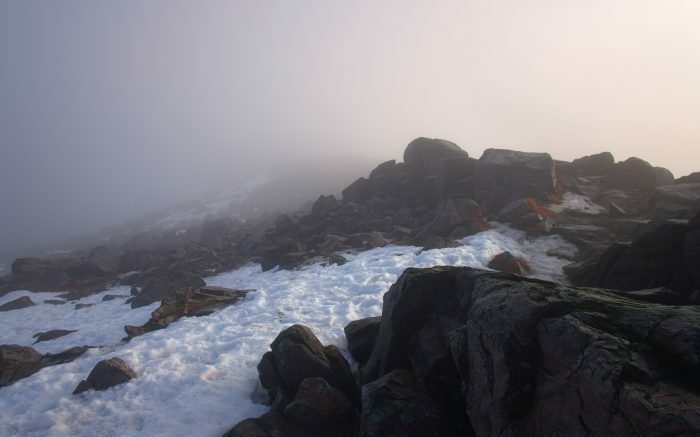 The top third is a tricky scramble over large boulders, but the view was totally worth it – my first Munro, my first glory and Brocken Spectre all in one. 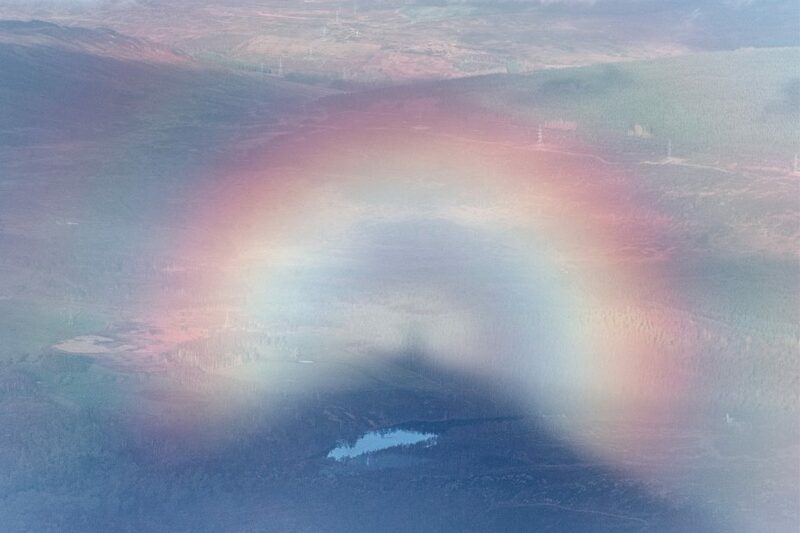 Glory and Brocken Spectre, Schiehallion. Awesome! 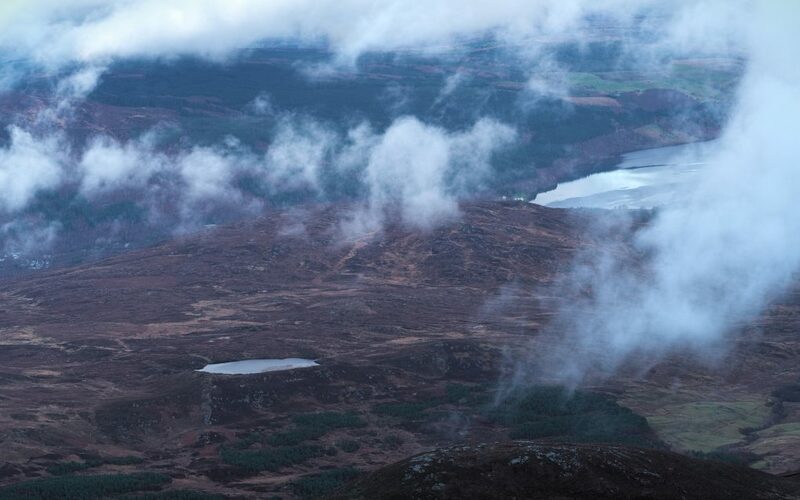 On the way down we paused to admire the surroundings – an interplay of light, mist, undulating lochs and landscape and more mountains. 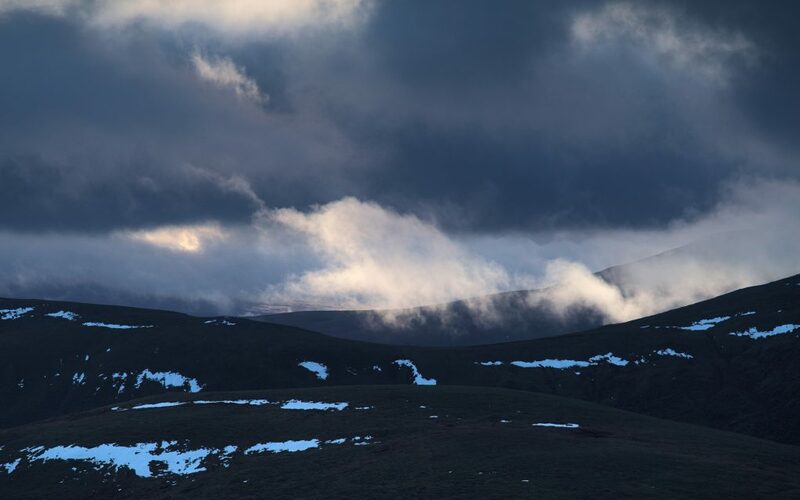 Views found whilst descending Schiehallion: abstract patterns of large white fluffy clouds catching the sunlight. 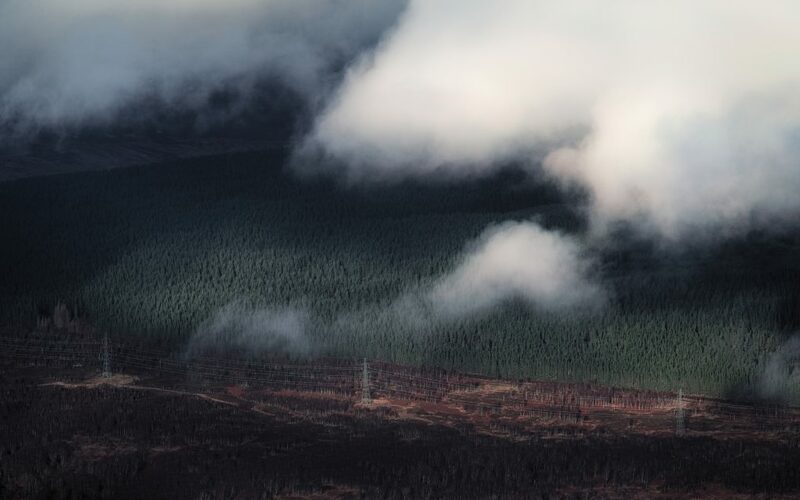 Hints of misty cloud blowing gently away across the landscape. 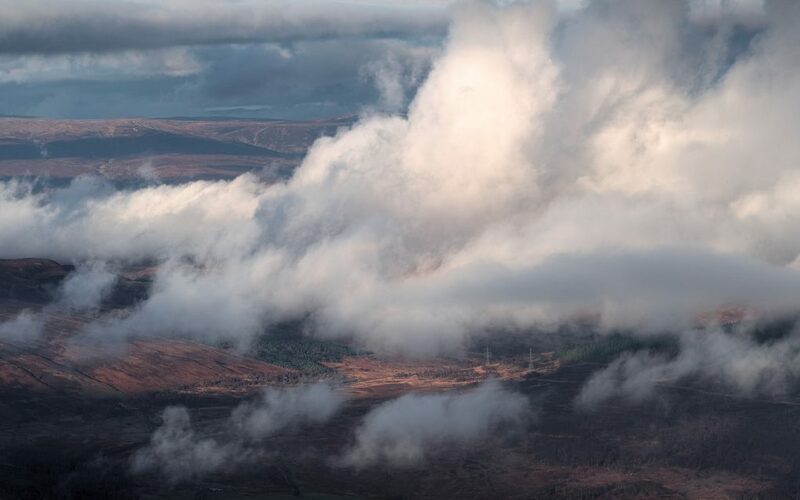 This entry was posted in art, daily, Highlands, Landscape, nature, Perthshire, photos, Rannoch, Scotland, story and tagged achievement, brocken spectre, clouds, colour, Fuji X-H1, glory, hdr, highlands, light, mist, mountain, Munro, Perthshire, photos, Rannoch, Schiehallion, Scotland, weather.